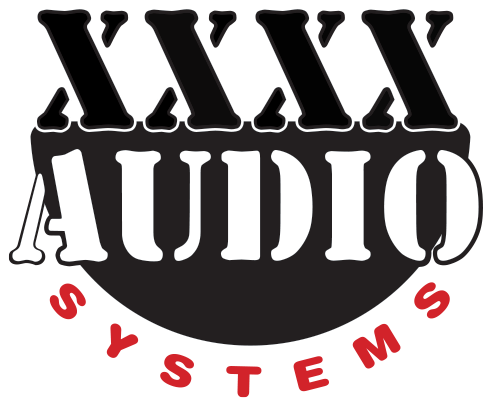 Thank you for visiting XXXX Audio Systems. Please feel free to send us an email if you have a questions or requests regarding our services. Use our mail form below or click here to open your local mail brower. Thanks for your interest in XXXX Audio Systems.